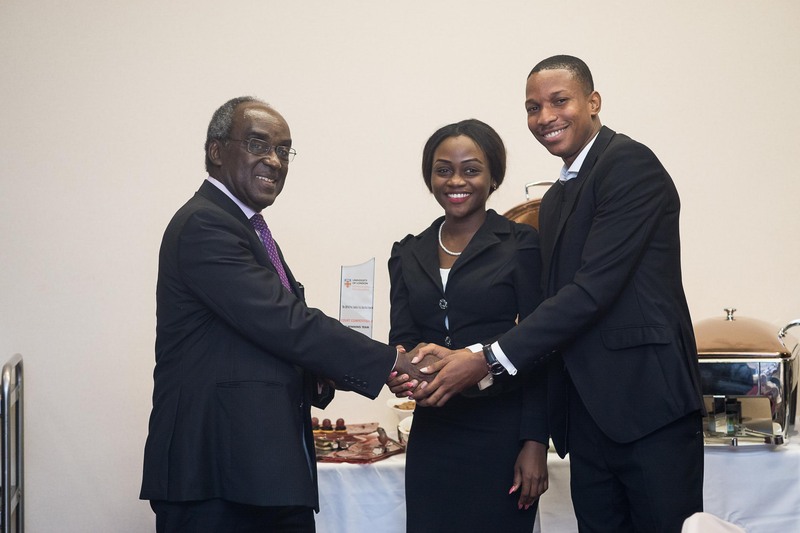 In February the Institutions held a Moot in Accra, Ghana. It was held in honour of Justice Date-Bah, a former Supreme Court Judge in Ghana and current Chair of the University of Ghana Council. 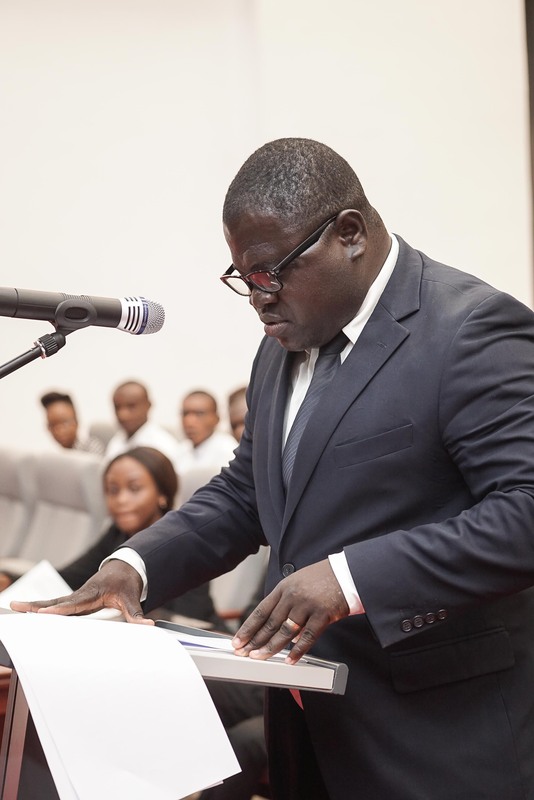 The finals took place in the new High Court Complex in Accra which was a wonderful venue for the event and gave students practice in presenting cases in an actual court room before a distinguished bench of superior legal minds. The final was judged by Emmanuel Vincent, Senior Associate, KolendiAmponsah & Attafua, Tsatsu Tsikata, Snr Lawyer Republic of Ghana, Ekow Ampah Korsah, Snr. Partner, Korsah & Associates, Jennifer Fallon (AAU) and Prashanta Barua (ECL). The Moot problem dealt with mineral rights and can be found here. Students presented their arguments in teams of two or three and were robustly questioned by the bench. The quality of advocacy was very high and all students, competing at any level, were commended for their preparation and performance. It was a nerve wracking day but at the end of a very close final the students from Empire African Institute prevailed. The winning team was Russel Mensah and Maame Serwaah Agyemang Bonsu. The best oralist of the competition was Enoch Ohene from Zenith University College. The awards were presented by Justice Date-Bah at a dinner in the evening. The competition was attended by a large number of students from institutions as well as independent students. In addition Patricia McKellar from the ULP was there to congratulate the winners. Previous Post: University of London Insitutions’ Moot Ghana February 2016.